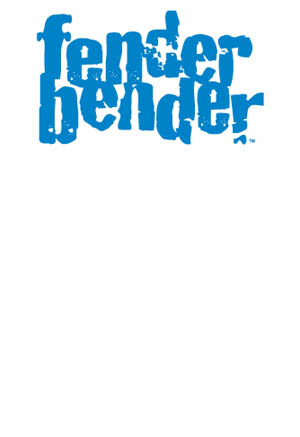 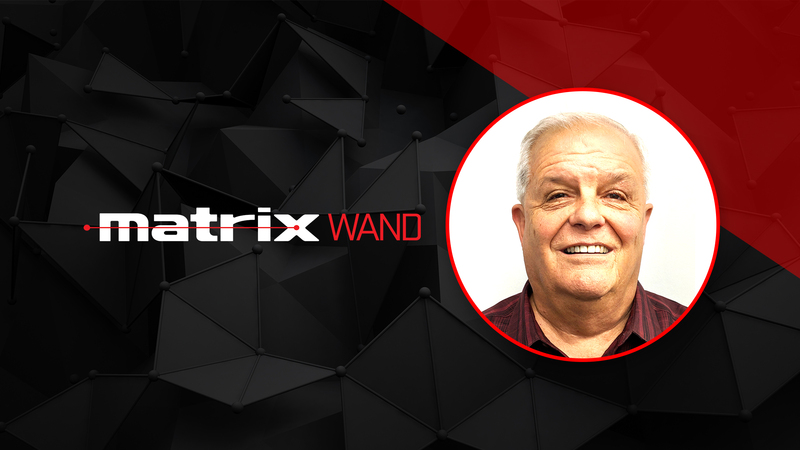 Industry-related news and articles from the Matrix Wand. 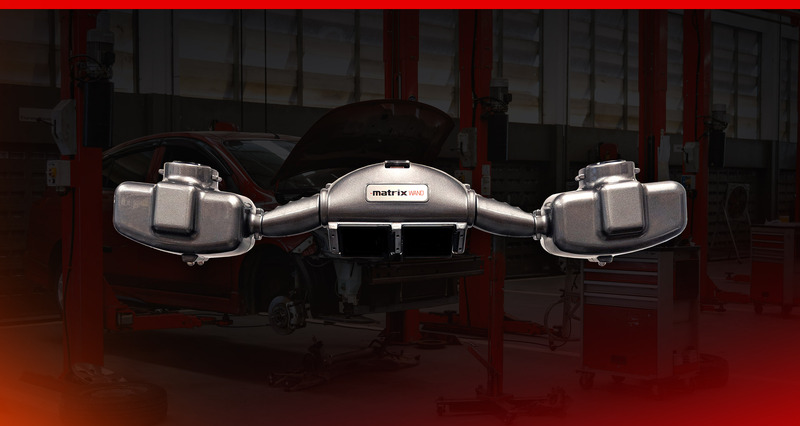 For technician Marc John and the rest of the team at Statesville Collision Center, the Matrix Wand changed everything. 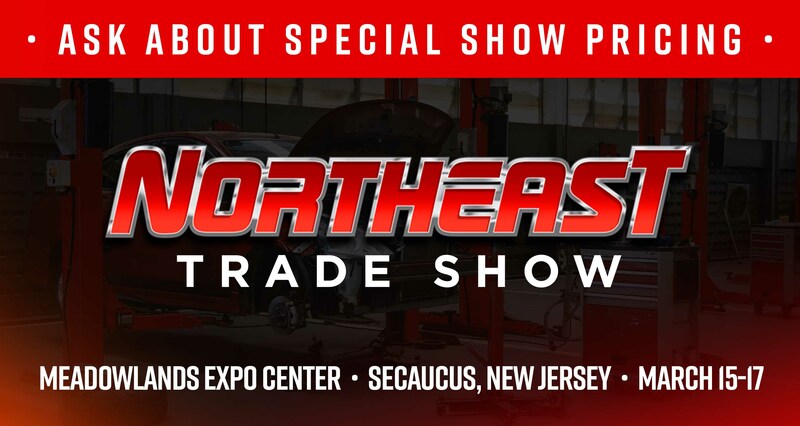 Learn from industry leaders on the topics of shop efficiency, benefits to evolving technology, employee empowerment, and much more. 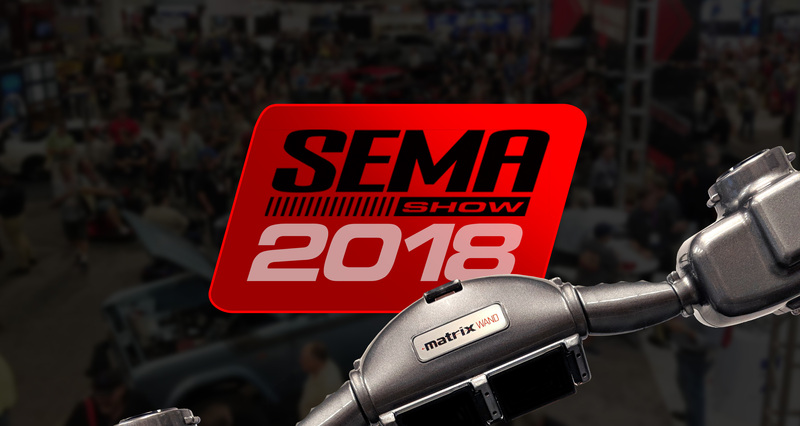 The 2018 SEMA Show will be held October 30 – November 2 at the Las Vegas Convention Center. 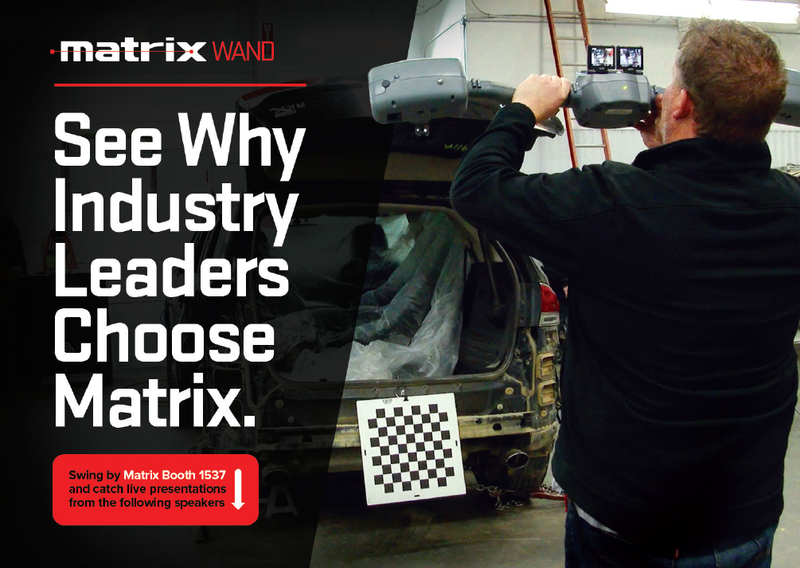 All are welcome to visit Matrix at Booth #10673 for guest speakers, live demos and technical support. 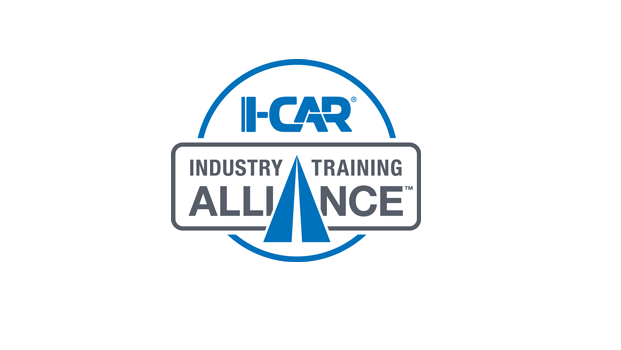 Receive credit toward I-CAR Gold Class® and Platinum™ Individual annual training requirements by participating in the Matrix Wand Technical Training Program. 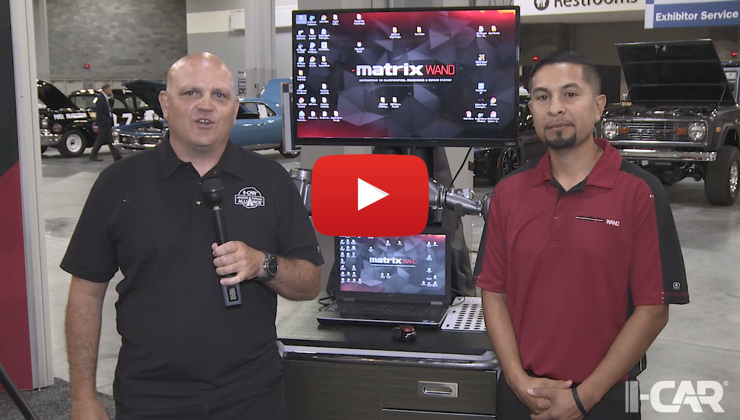 Visit Booth #10673 at the 2018 SEMA Show for a live presentation on the Matrix Wand. 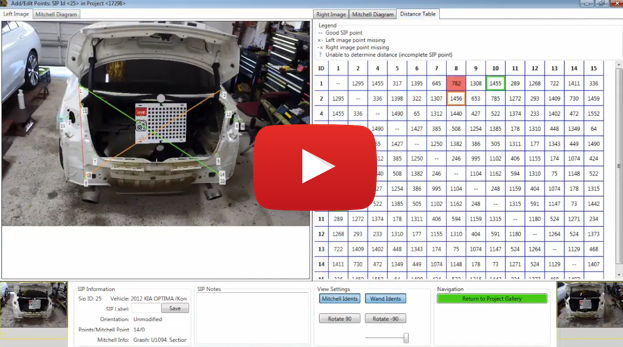 What is the Matrix Wand? 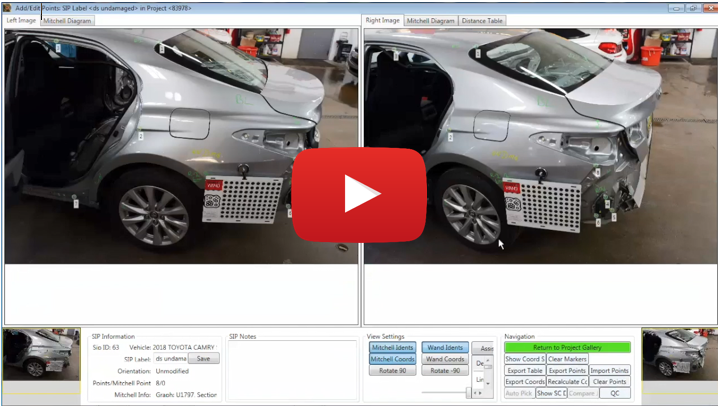 The Matrix Wand is a 3D blueprinting and measurement technology specifically designed for the collision repair industry. 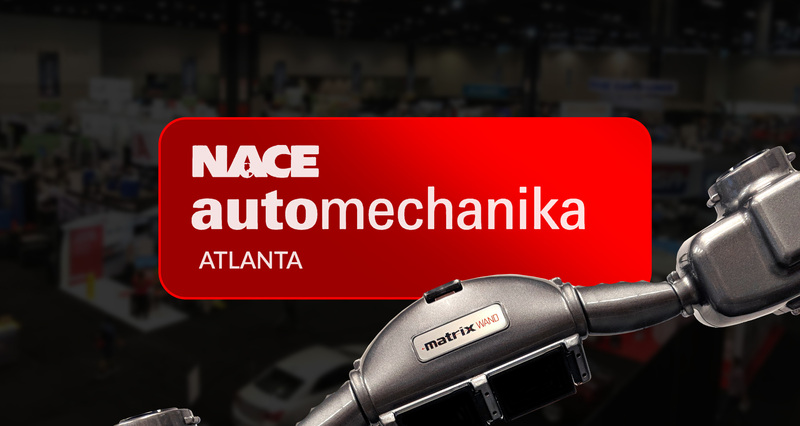 Visit Matrix at Booth #1537 at NACE Automechanika 2018 for guest speakers, live demos and technical support. 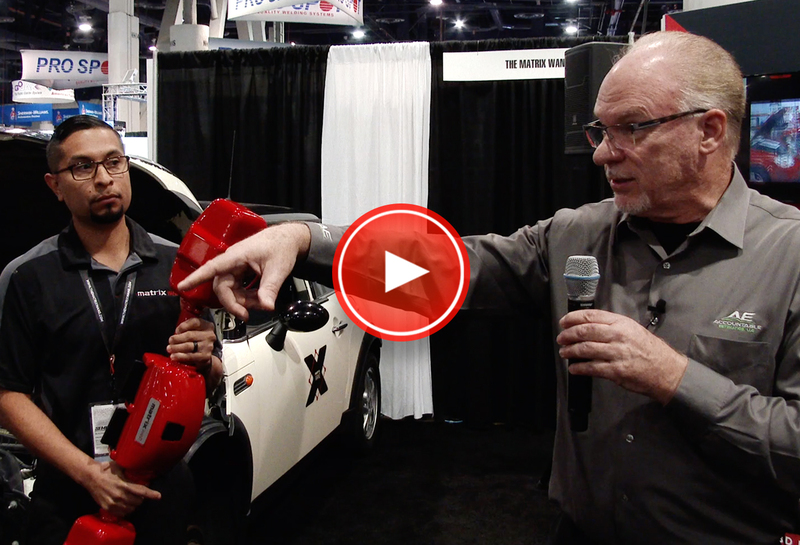 Prior to Matrix, Steve enjoyed a 37 year career with Snap-On Tools. 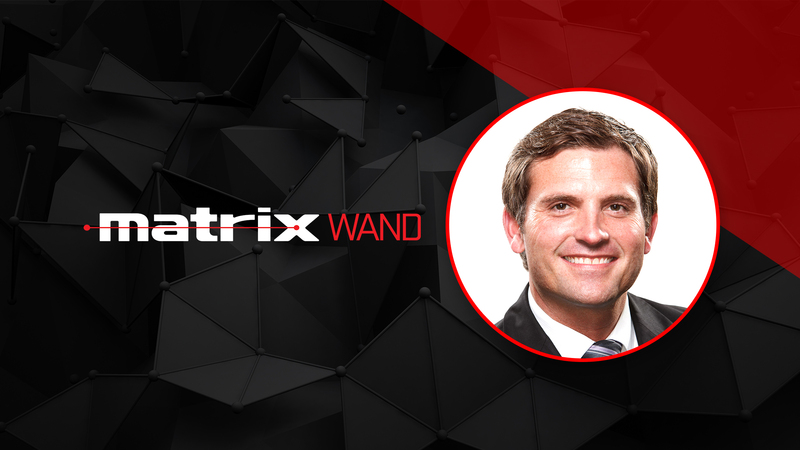 Previously, Young served as Vice President of Business Development for Matrix.